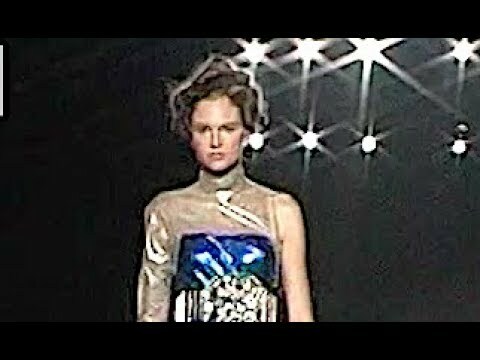 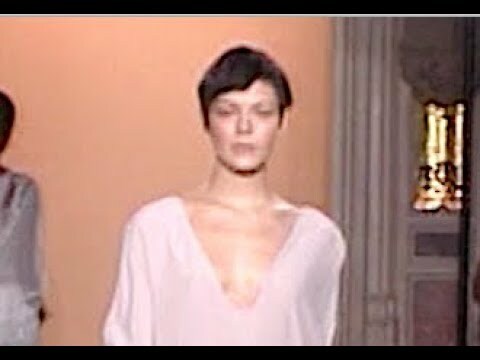 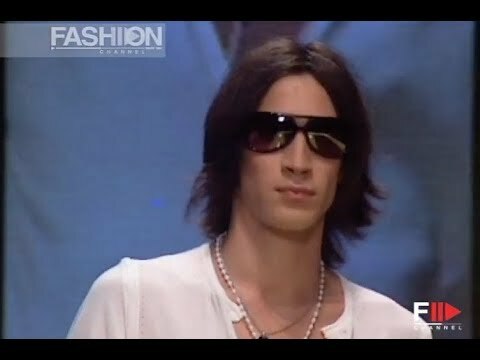 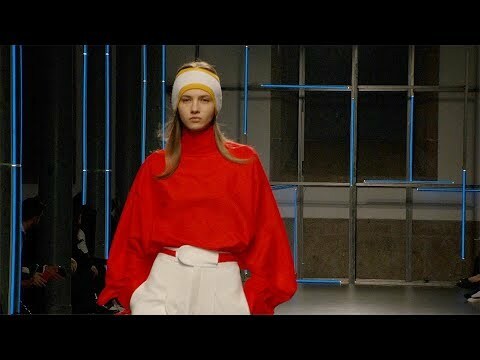 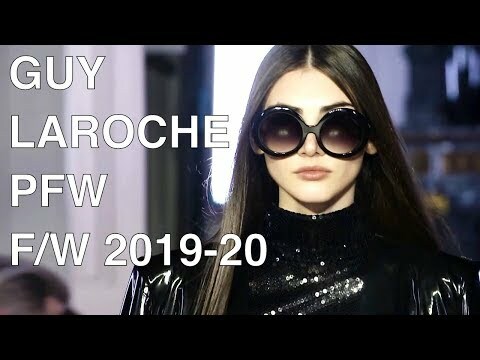 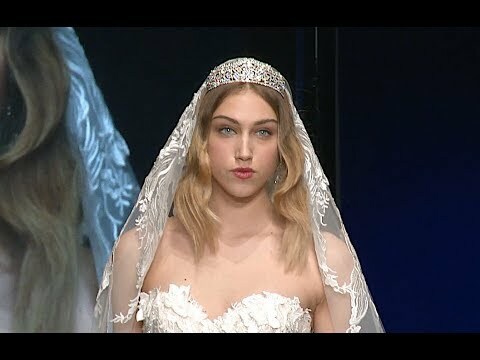 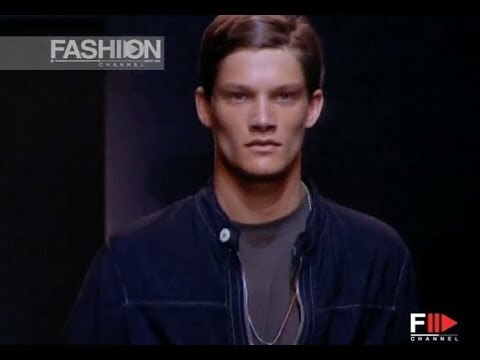 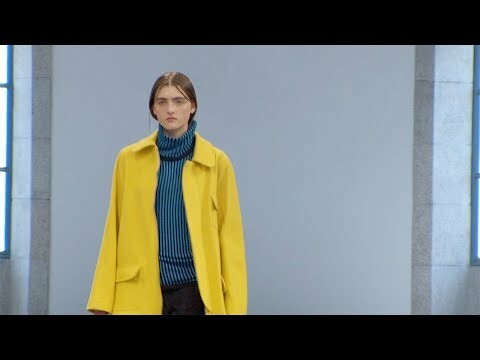 subscribe to fashion channel - http://bit.ly/1OdEd04 GQ & TRUSSARDI PARFUMS x TRUSSARDI RIFLESSO BLUE VIBE 2019 Milan - Fashion Channel WEBSITE: http://www.fashionchannel.it FACEBOOK: https://www.facebook.com/fashionchannelmilano INSTAGRAM: http://instagram.com/fashionchanneltv The best videos, the most exclusive moments of the international runway since 1982 until now, of the most representative fashion weeks of the world. 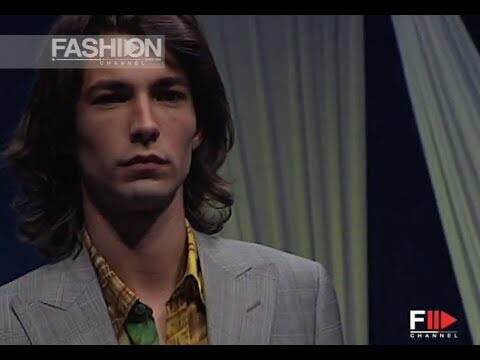 Backstage secrets, make-up and hair style insights, curiosities from the fashion world, celebrities, photo shoot, designer and model clips, red carpets and gossip, parties, obviously besides the shows of all the top designers, generally available in high definition formats HD on the Youtube network FASHION CHANNEL. 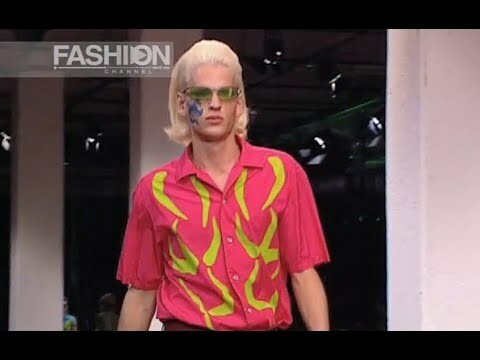 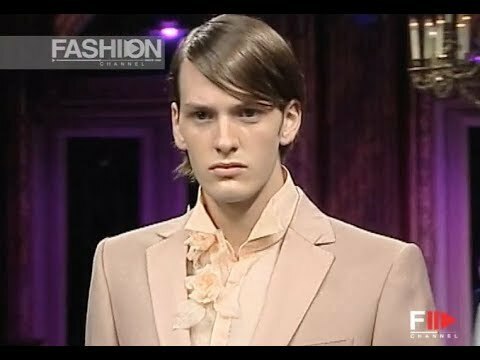 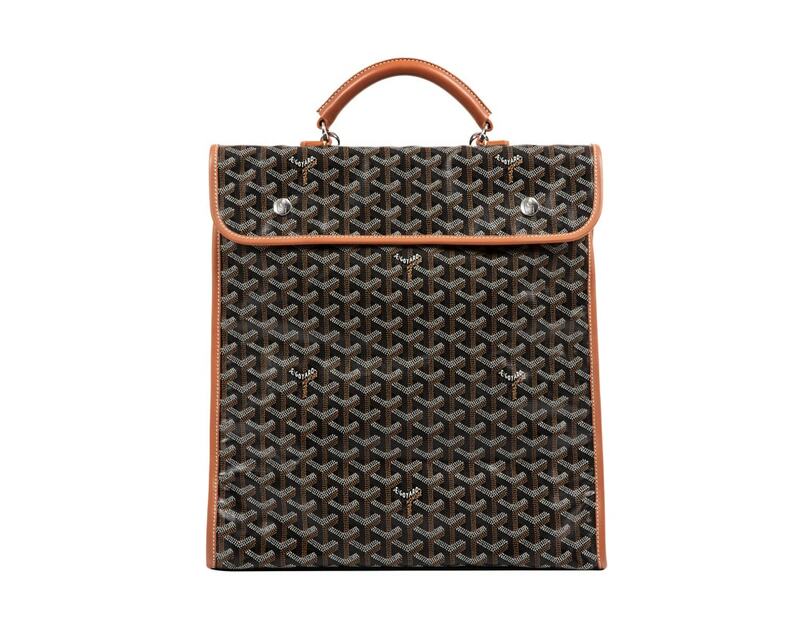 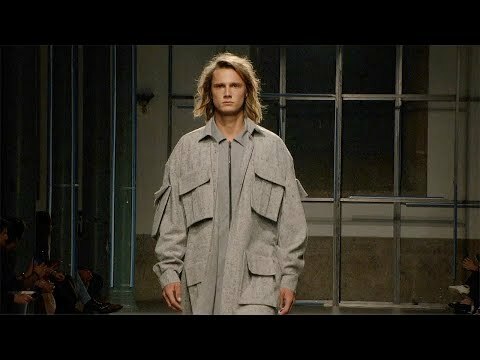 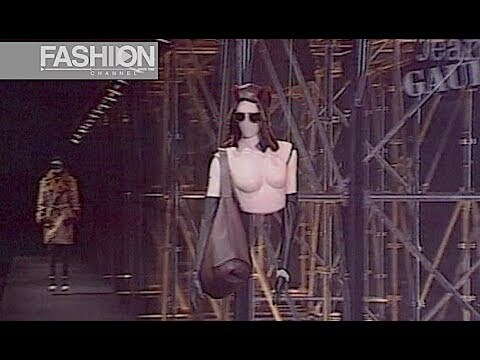 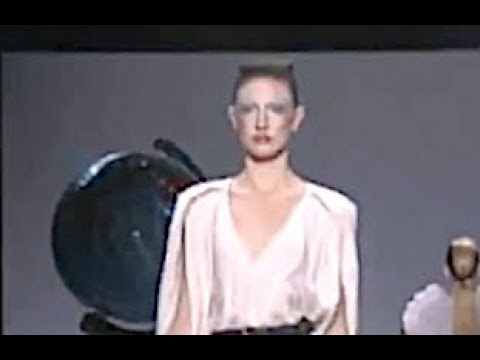 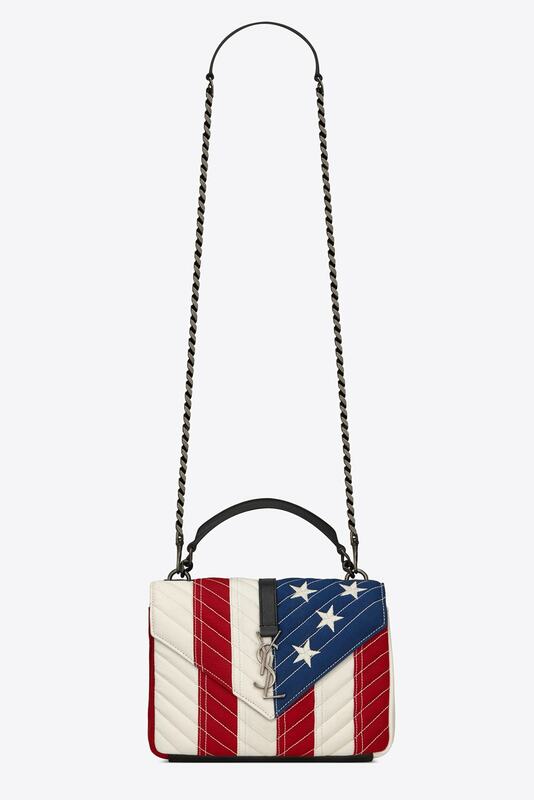 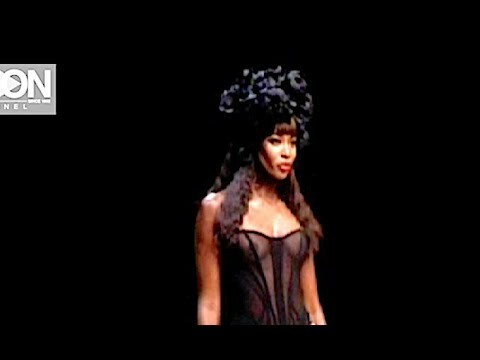 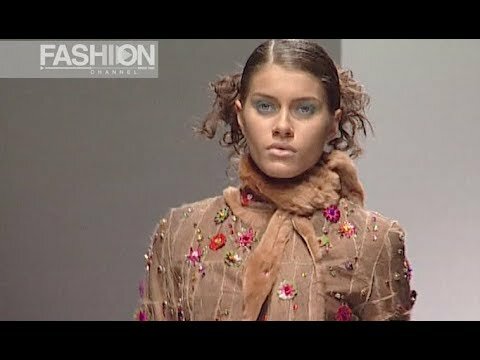 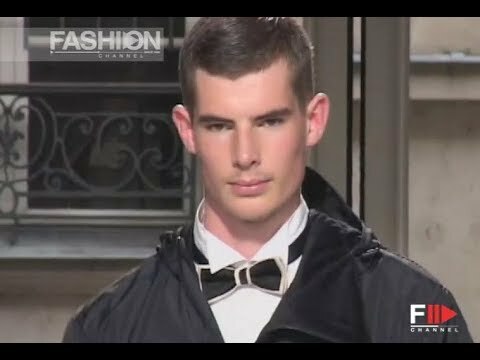 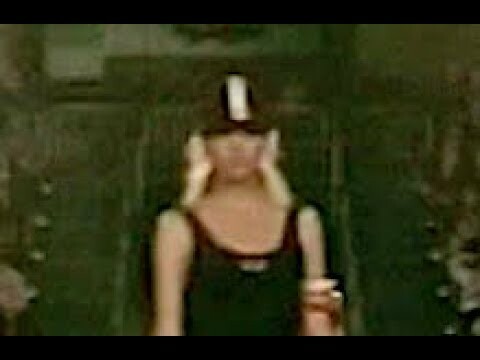 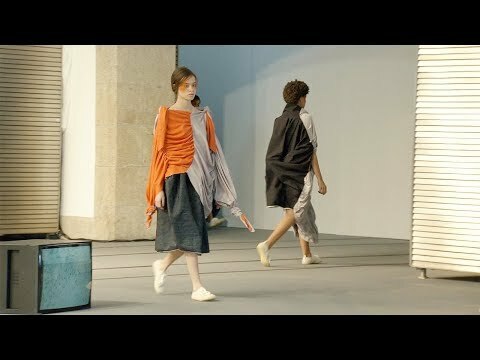 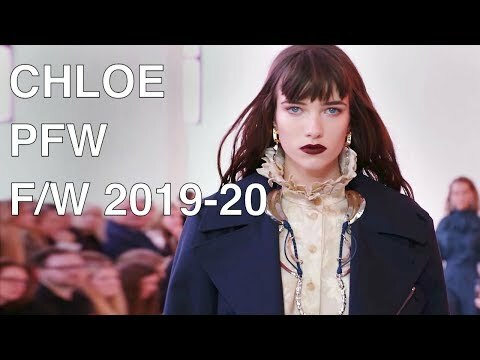 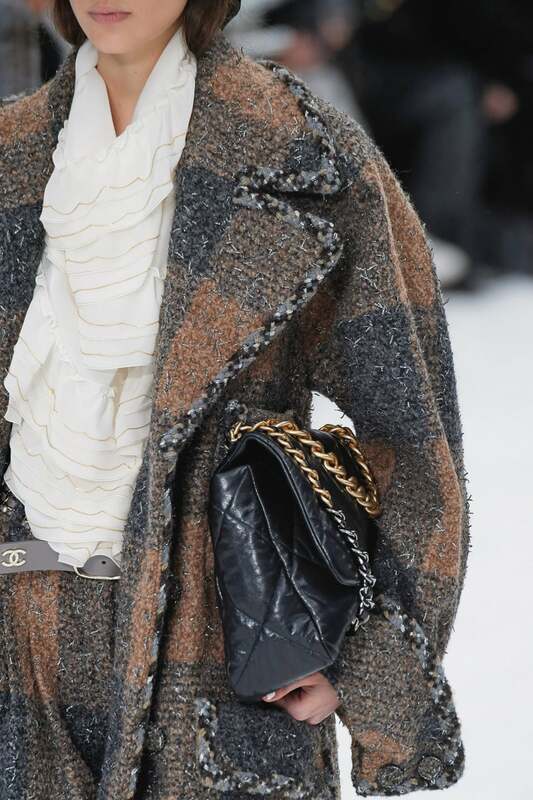 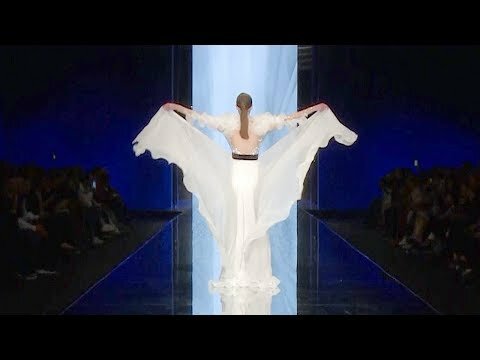 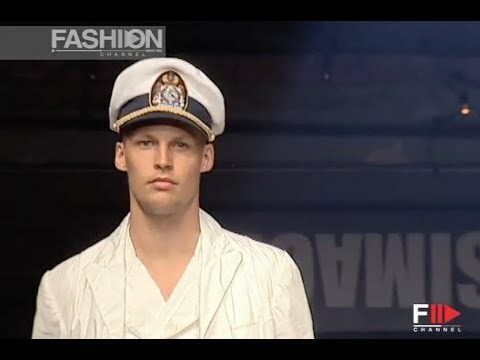 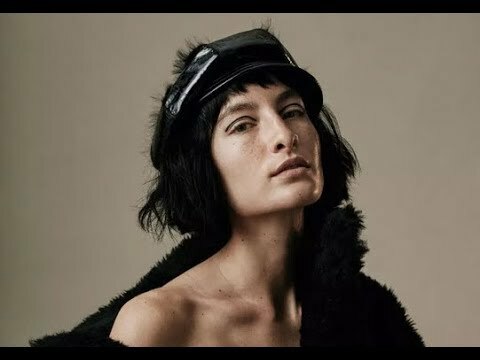 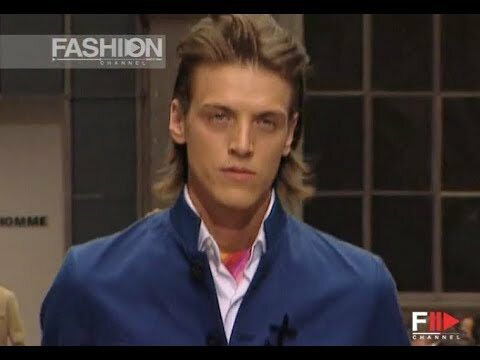 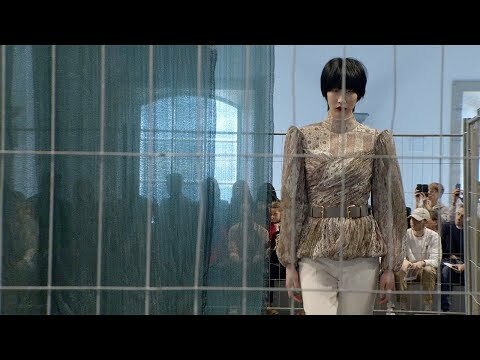 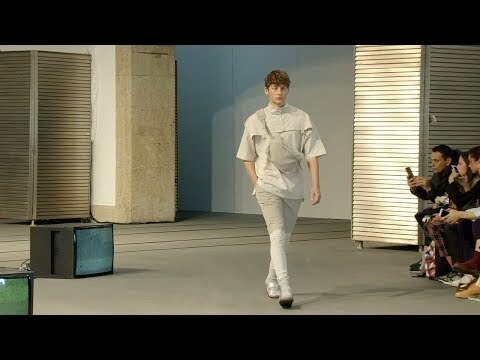 Fashion Channel shows new interesting videos continuous flow.